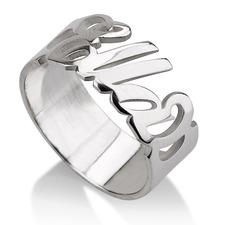 Don't dare let you fingers go bare! 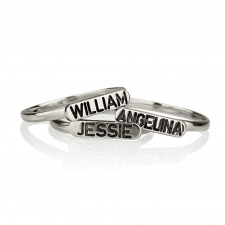 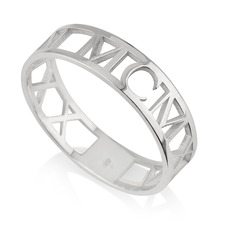 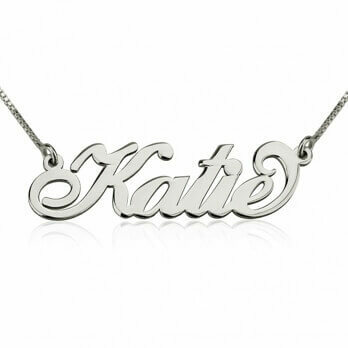 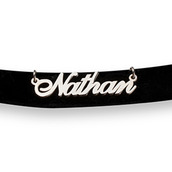 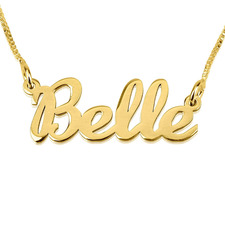 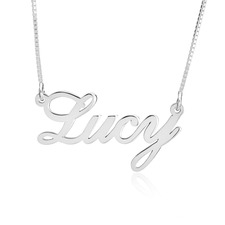 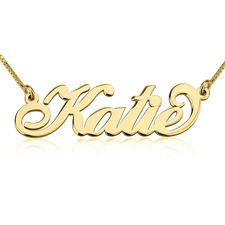 Personalise today a name ring - the perfect accessory to add to your growing customised jewellery collection. 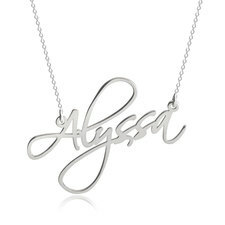 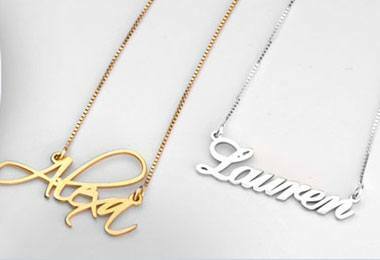 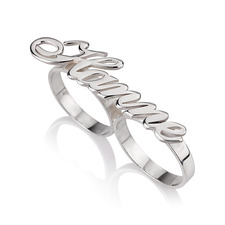 At oNecklace, we have created a new spin on the name jewellery trend by allowing you to create a name ring like no other. 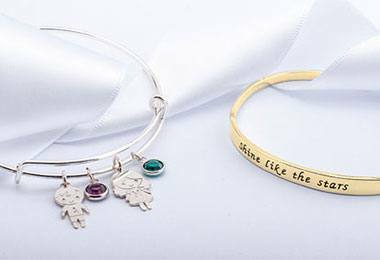 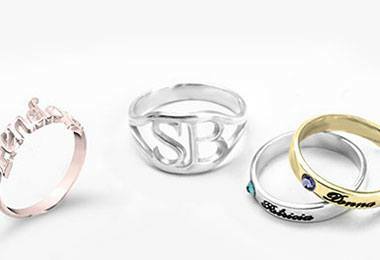 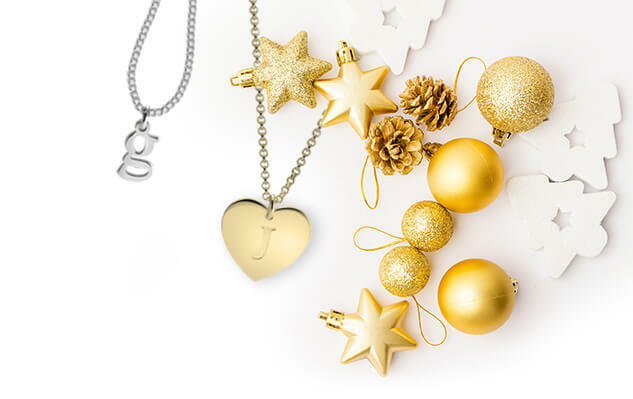 Personalise any ring in our Name Ring Collection with your name, nickname or even an inspirational word.